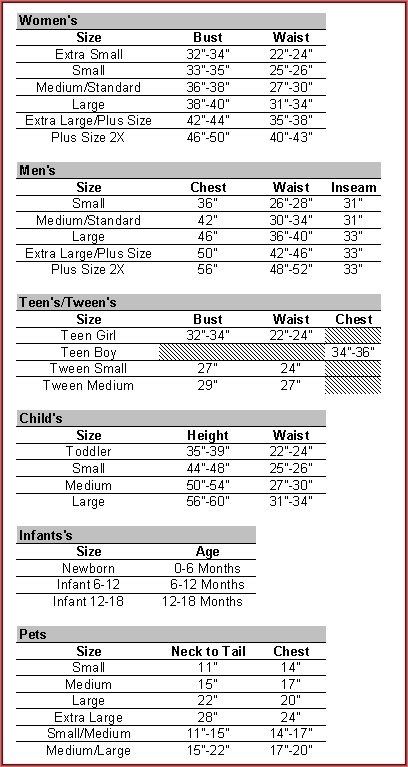 Juliet Deluxe Adult Costume. A tragic lover for the ages, Juliet has long been the standard to which literary lovers have been held. 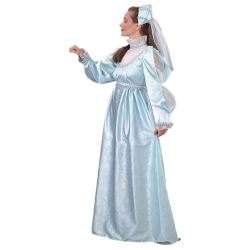 Comes with a long sleeved embossed satin gown with pleated collar, silver lace set-in bodice and under sleeves and embossed satin hat with veil. Available in Size small, medium and large.